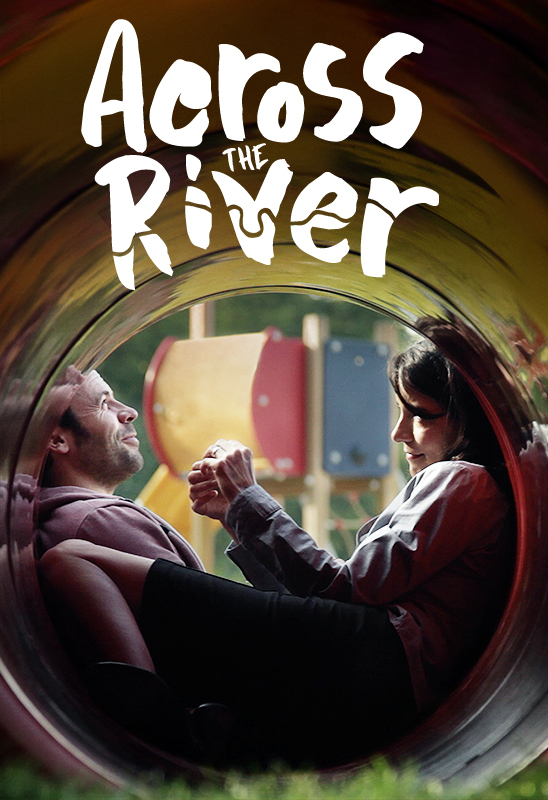 Across the River Official Trailer from Warren B. Malone on Vimeo. 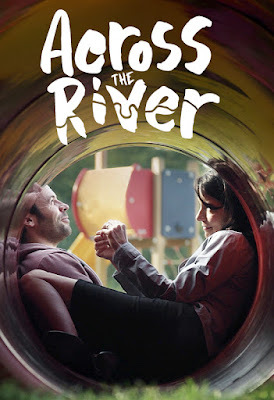 Indie film leader Random Media proudly announces the worldwide debut of director Warren B. Malone’s delightful unromantic comedy "ACROSS THE RIVER," a ‘slice of life’ story about one couple’s second-chance at goodbye, on DVD, digital and VOD beginning July 17. It’s the emotionally resonant tale of first loves reunited by accident as both, thwarted by the challenges of a public transportation strike, seek to get home on a busy London afternoon - but to opposite sides of the river. As they reminisce, laugh and cry, the reality of their current lives pulls them apart, but the memory of what they had - and could have had - tempts them. Produced by London-based Penguins with Freckles, "ACROSS THE RIVER" stars Elizabeth Healey as Emma and Keir Charles as Ryan and is directed and co-written by Warren B. Malone. The charming story of first loves reunited. Emma and Ryan haven’t seen each other since it ended, badly, years ago -- until a transit strike and chance meeting finds them reminiscing, laughing and crying, as they search for a way home … on opposite sides of the river. Ryan is trying to build an elephant out of sand on the beach. He was her first love; it ended badly many years ago and they haven't seen each other since... It's awkward at first but they have one thing in common.